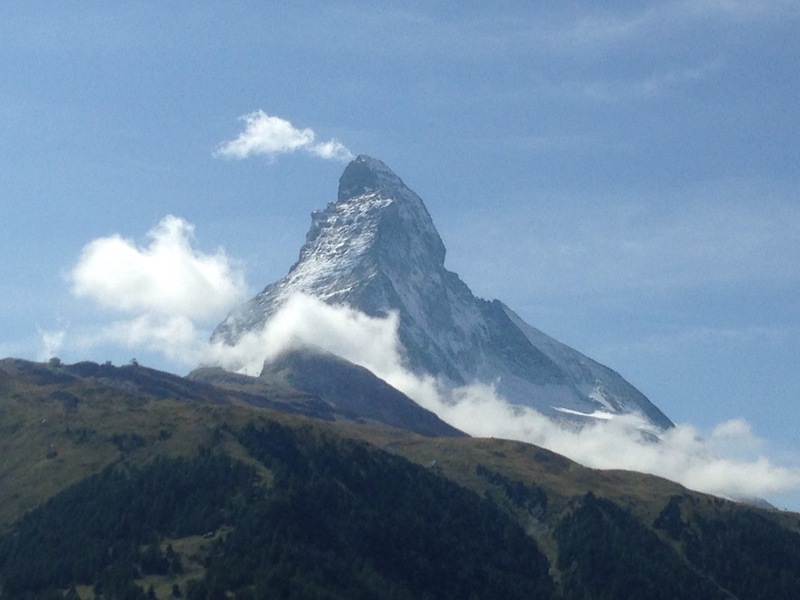 Home » Uncategorized » Mountain Experience now working in Switzerland. Mountain Experience now working in Switzerland. 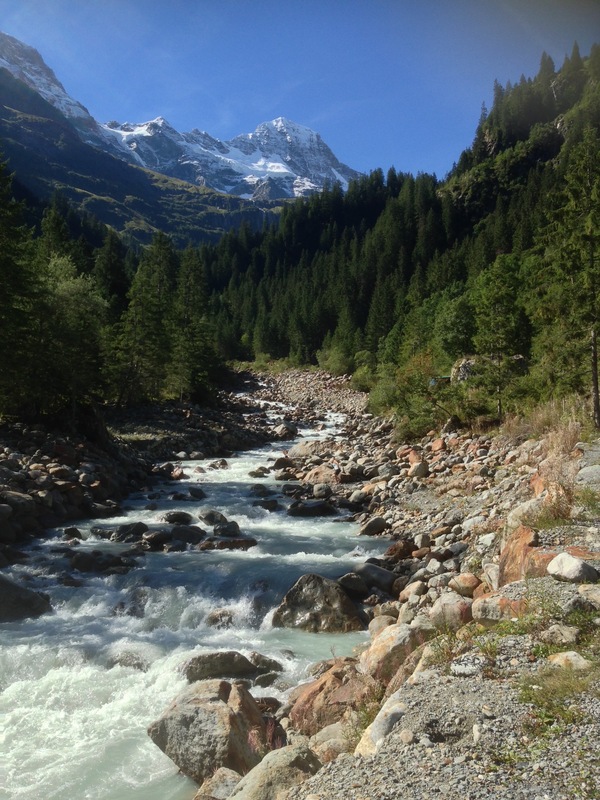 We recently broadened our area of operations and spent a week trekking in Switzerland with HF Holidays. 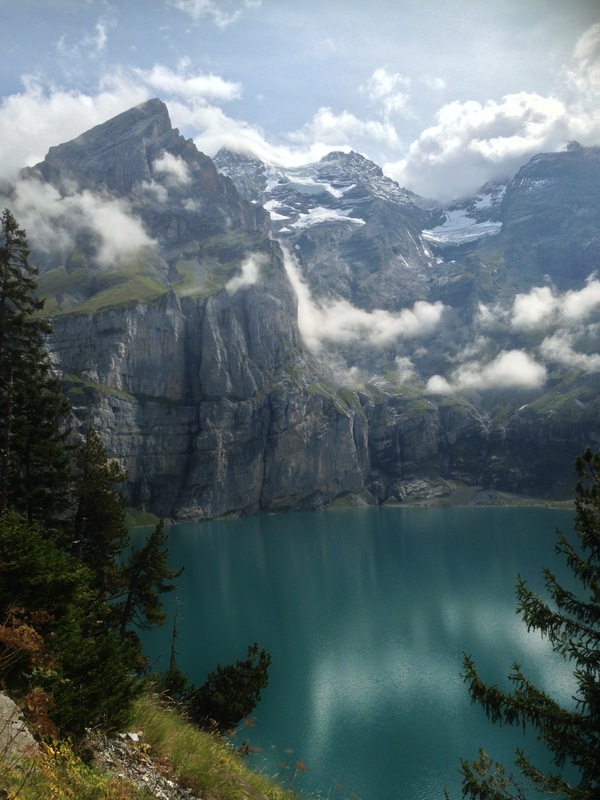 Our group spent a week walking under the Eiger in the Lauterbrunnen Valley before moving on to Kandersteg and the beautiful Ochinensee before finishing at Zermatt, beneath the stunning Matterhorn. Stunning views, great food and great company. For most people the highlight was a visit to the Trift Hut and an ascent of the Wisshorn a 2,936 metre high peak above the hut. The iconic Matterhorn or Il Cervino as it’s known in Italy. By Mountain Experience in Uncategorized on 05/10/2017 .